October is in a couple of days and there is nothing more fun than twinning in pajamas. Especially in holiday pajamas...my all time favorite. 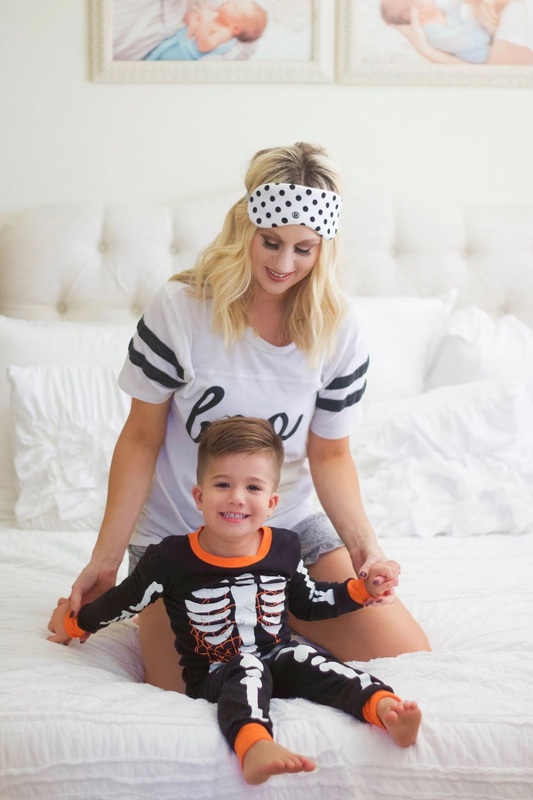 So I thought I would round up the best of all the Halloween loungewear and pajamas for you, your little one (s), or your girlfriends. You can shop all in the widget below...seriously! Some of the cutest and inexpensive stuff.